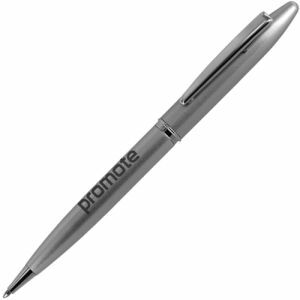 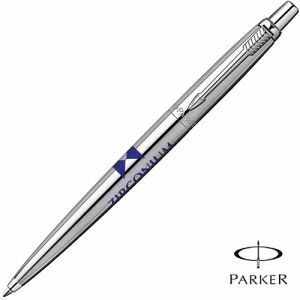 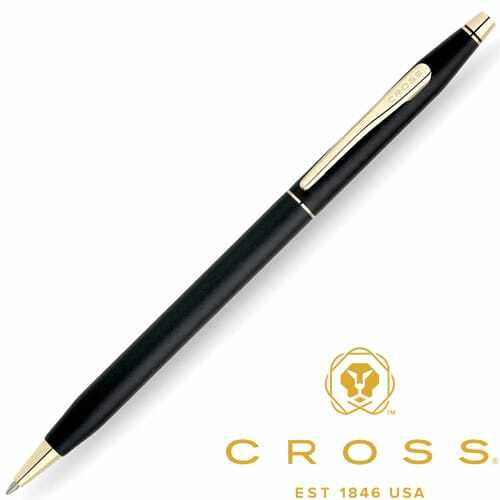 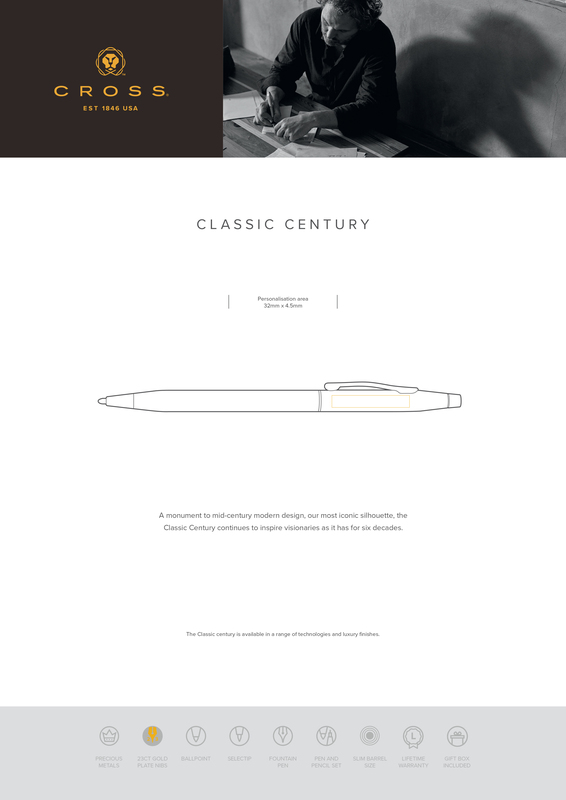 Printed Cross Classic Century Classic Black Ball Pen is a high quality pen made by the world famous Cross brand. 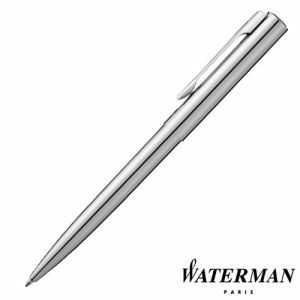 This Black Ballpoint Pen has a luxurious satin black finish, accentuated with 23 carat gold plated appointments. 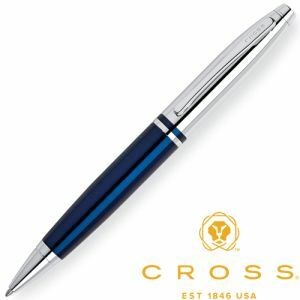 All Cross pens have a lifetime mechanical guarantee. 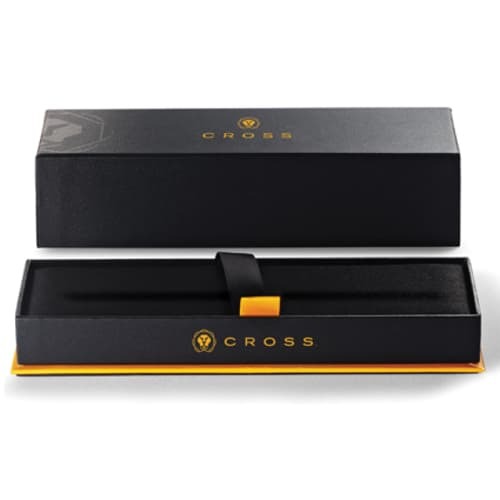 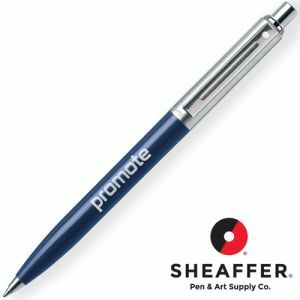 Supplied with gift box, writes in black ink.